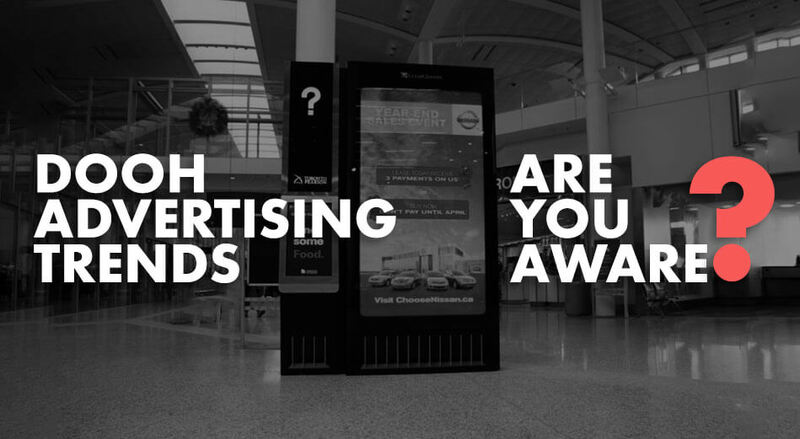 Do you know why 2019 could be the biggest year for Digital Out Of Home Advertising (DOOH)? 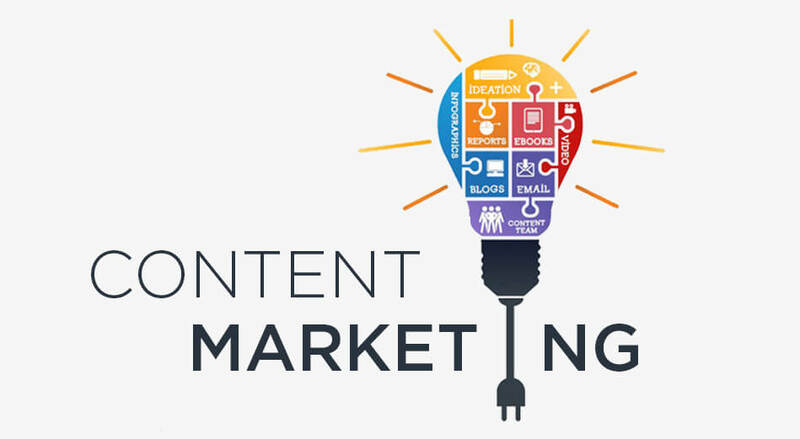 It is because of the upcoming trends in the marketing scene and the rising new tide of changes that we all are about to witness. 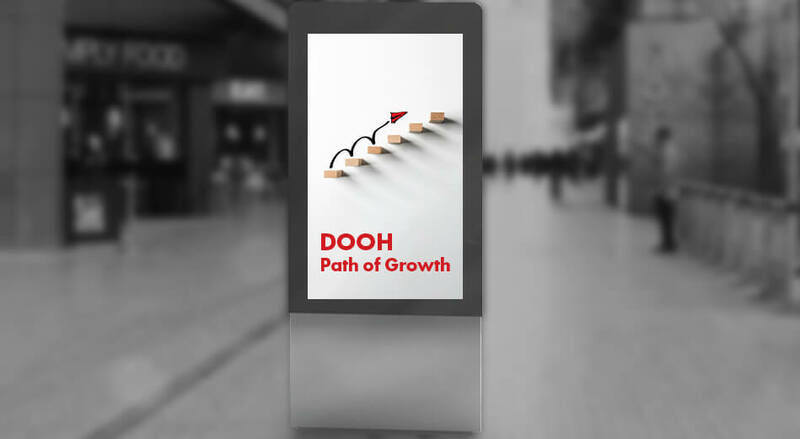 According to some independent reports and studies, the global spending in the DOOH market is going to hit the $8.3bn mark by the year 2023. But we fail to understand that out of home advertising is nothing new. Haven’t we all grown up looking at outdoor billboards and staring at the cola painted on them wishing it would come to life and we all could taste it? Without a doubt it is among the oldest forms of advertising. Most OOH advertising companies in India and abroad have evolved with time and this is the reason why it has taken this digital form and we are doing all we can to keep pace with it. So What Has Changed In Out Of The Home Advertising? Well, for starters we have seen the word “Digital” gaining prominence and recently everything has gone that way. We are heavily dependent on smartphones and very much accustomed to digital displays conveying important visuals to us in the most interactive way. You know why we are seeing this trend? This is because we want the messages being conveyed to us to be smarter, relevant, and more intuitive. Don’t we see major developments in the sphere of computers and smartphones? With smart AI learning algorithms and neural processing units now becoming an important sidekick of our central processing units, we are inclining more towards them than anything else. We want our advertisers to design promotional campaigns in such a way that spells innovation and create an unmatched impact. Not that we are narrating these wants to them but our behavior and conduct with technologies have triggered this trend and it is going to evolve further over time. Major digital screen providers across the globe are already making huge investment towards expanding their digital inventory with a view to creating smarter and more interactive sites. If we take the example of UK, figures on ad spends are staggeringly huge. 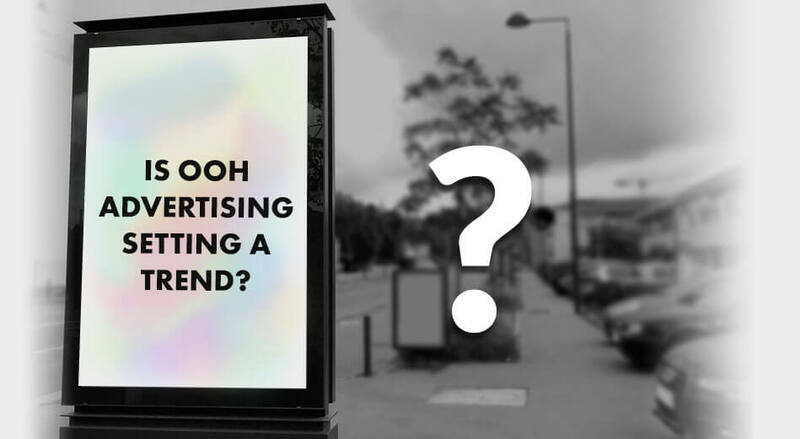 According to a report, half of the country’s OOH advertisement investment is expected to go for digital which is £593m ($770m). We are going to see a major surge in digital OOH advertising in 2019. Actually we have been seeing it grow over the last 5 years and according to some studies we have already surpassed the predicted out-of-home deployment rate of 13% between 2014 and 2019. 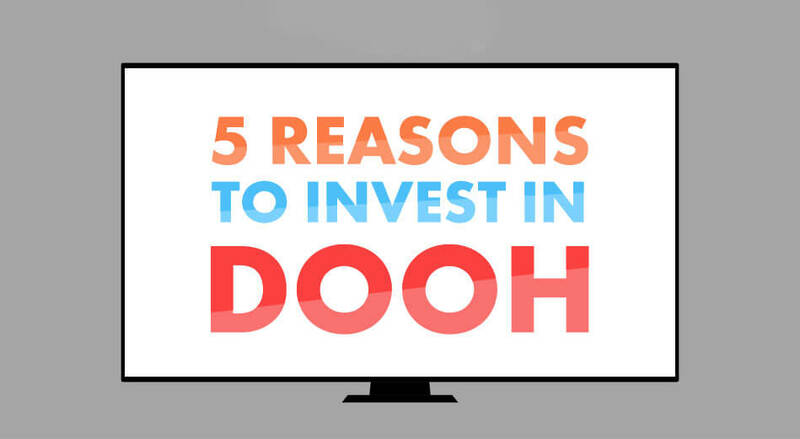 Not just in developed nations but also in developing countries DOOH is becoming a more prominent advertising medium and it is growing fast in importance now more than ever. 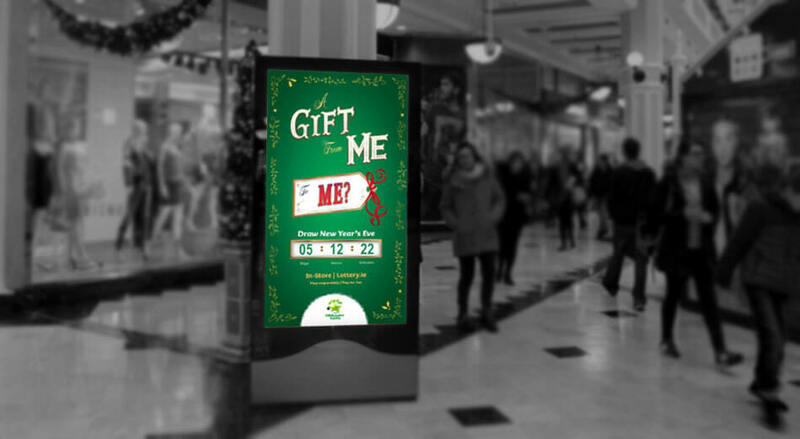 We already know for a fact that DOOH can easily reach mass audiences quickly and without fail. Also, this is the only medium that enables advertisers to establish communication with audiences in several versatile ways. This lets them achieve a higher return on their investment. So, if you see a new kiosk being set up or a new bus shelter / shopping mall / train station being equipped with a glass apparatus and a screen as black as the night, know that a brand new and interactive advertising module is on its way. We know that mobile marketing and/or advertising is the future but with DOOH we are taking this to the next level. We already spend an increasing number of man-hours looking at our tiny little screens. 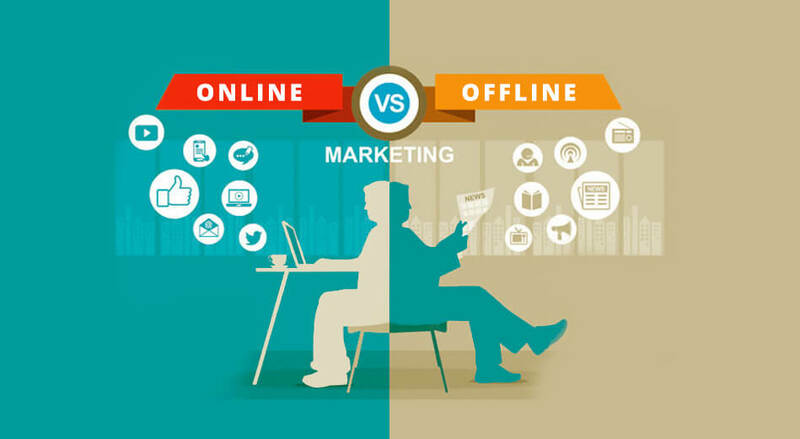 As marketers we all have an online marketing / advertising strategy and we use it to influence our social followers through mobile devices. And then when we combine relevant advertisements with mobile devices and DOOH, we get an omnichannel advertisement that makes use of all these channels seamlessly. 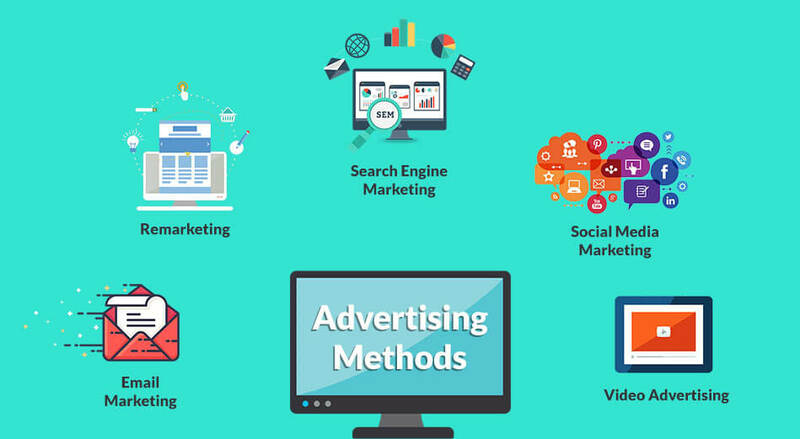 When a digital OOH advertising company in India or advertiser uses physical, social, and digital advertisements to target their audience they are able to create a completely immersive experience for their onlookers. 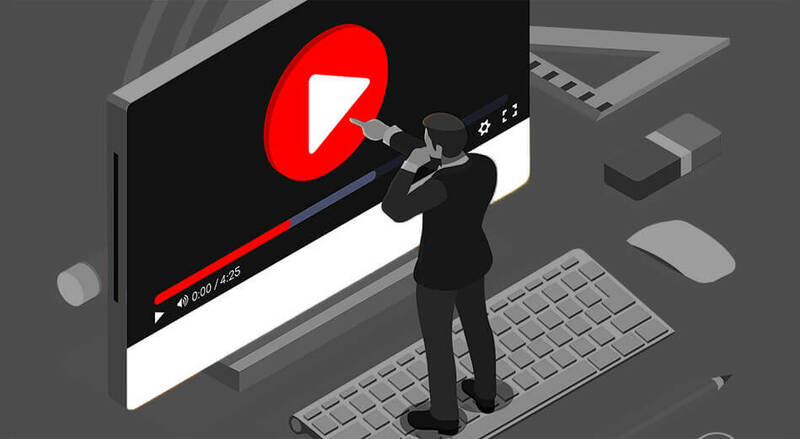 Here the takeaways remain quite identifiable and relevant to you and your brand which means that this is no time to be restricted to just one channel or just a single ad campaign for your mobile and/or television promotions. With DOOH you can make all channels work harmoniously for your brand. The technology to do so is already in action. 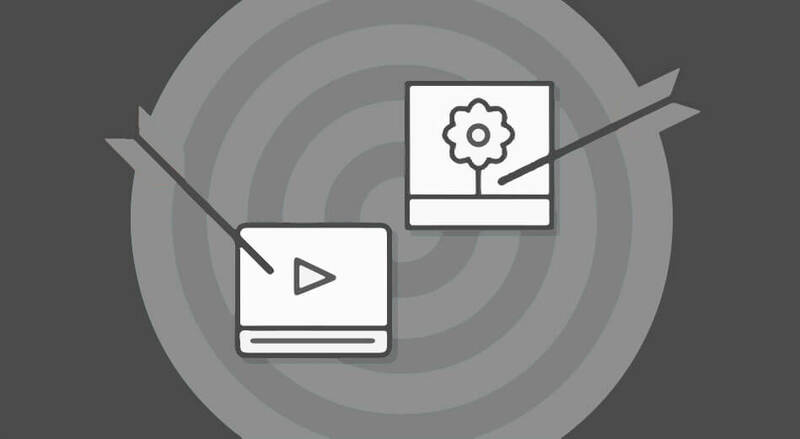 It lets you take control and create content of value for everyone across various media platforms and channels and enables you to engage your audiences across devices successfully. What About Installing In-Store Digital Signage? Yes! That’s a thing too. We are moving not just ahead with digital signage but in all possible directions. DOOH makes for the perfect in-store digital advertising opportunity and when you combine digital messages with indoor locations, the final goal of any advertiser can be realized. It is to make a sale and when you succeed in getting them inside the store, the next step is to direct that traffic towards your counter where the final sale can take place. Digital signage inside the store can be very useful in directing the customers to the right counters. The interactive and informative display shows them more relevant advertisements informing them about your discounts and special offers right inside the store. This helps them review the offers they might have overlooked before. We will see more extensive use of feeds and this will make our DOOH more dynamic. We already see a lot of highly targeted content that is HD, displayed on a full motion digital billboard and shows us a simple repurposed press ad, but the present year is paving way for more dynamic content. We will see more data feeds within dynamic DOOH ads. More digital networks will open up and expand which will make real-time product listings possible and will potentially turn them into the new norm. The onlooker will be able to see the latest pricing, and even see live videos on demand. 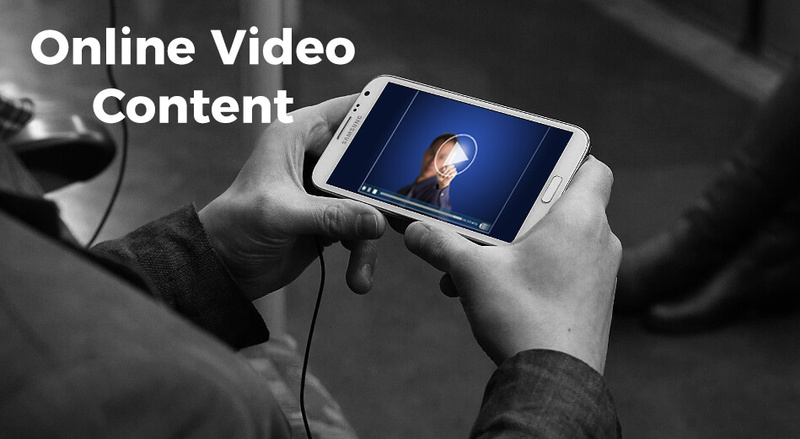 And of course we will get more personalized video content based on viewer data. DOOH companies and advertisers are preparing to use facial recognition software and data from smart wearable devices, and the like to come up with targeted offers or video content for all out-of-home ads. 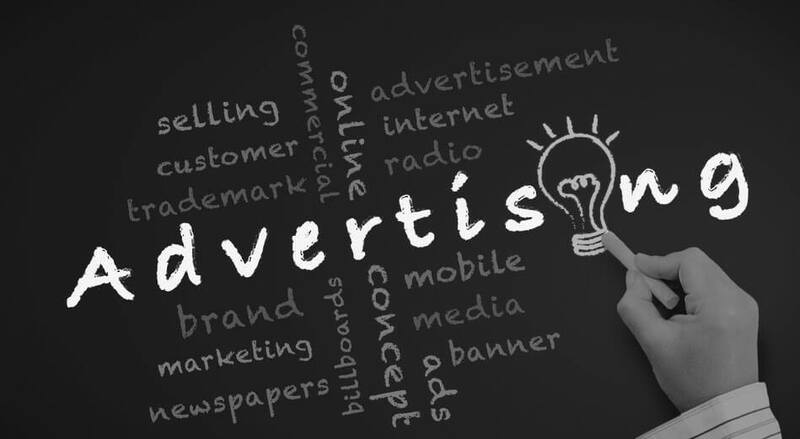 The data which the advertiser will be able to derive from the public will dictate best practices and every brand will have to be tremendously careful in producing ads that actuallycreate an impact. Yes, we are gearing up for a very active year for DOOH. We will see new promises and also witness them being fulfilled. 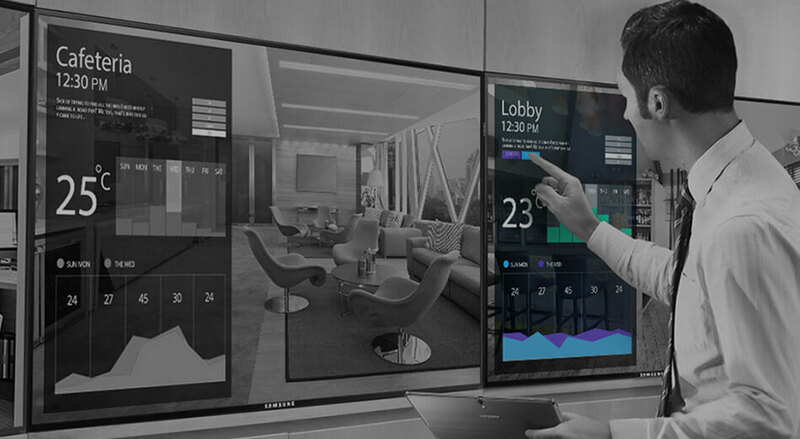 We will see more development in the sphere of digital signage and we will see more brands taking the lead. We will see more smart cities sprouting up and more technologies to integrate more channels for a stronger impact. We will see OOH flourish! And we won’t even have to wait for long – it is happening now.